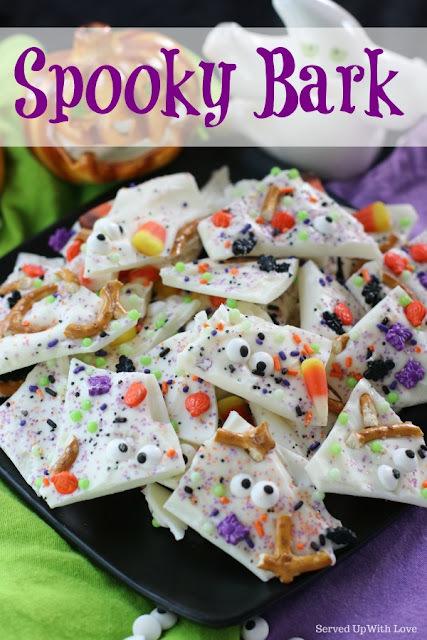 Halloween is such a fun time to create spooky recipes like this Spooky Bark. 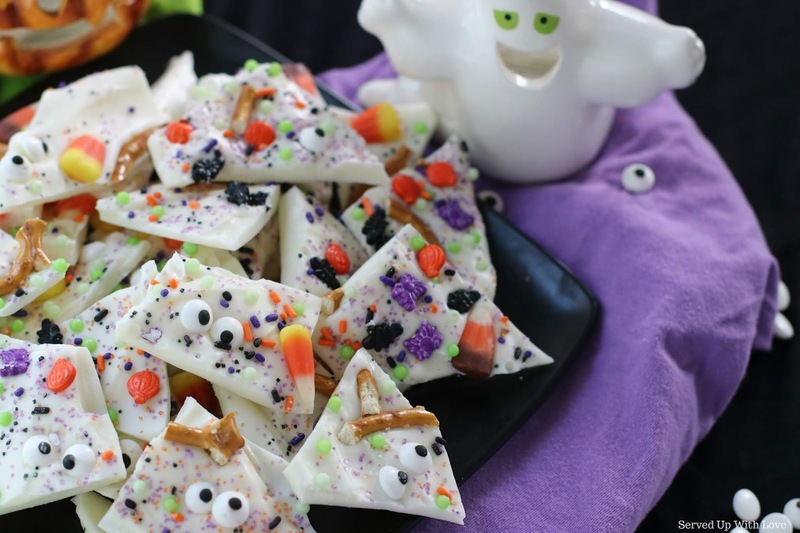 A few simple ingredients come together to make a fun, festive treat for all the parties and celebrations. 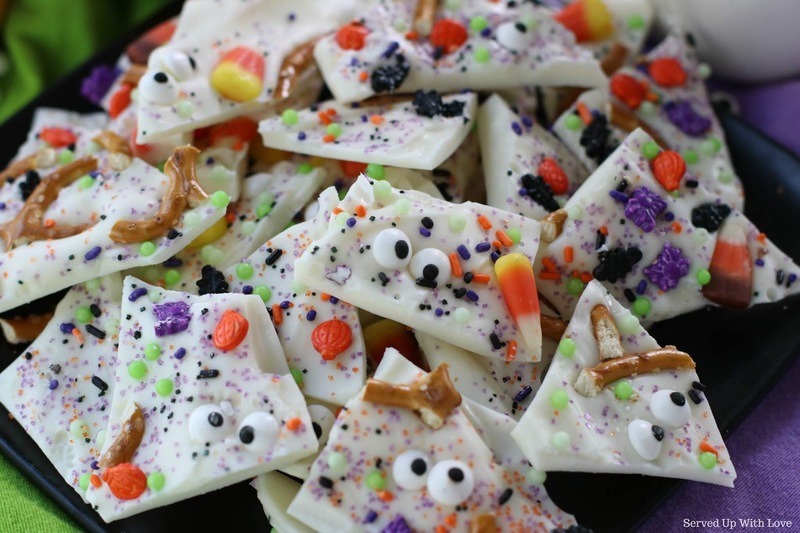 The fun thing about making bark is that it can be customized for any holiday. Easily changed up with a few ingredients for whatever holiday season you are in. My kids can't get enough of this stuff. 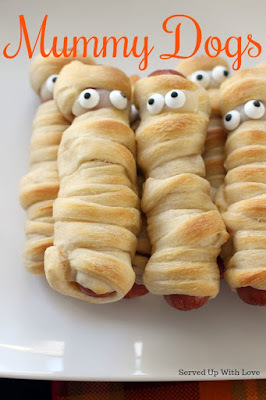 This would be a perfect addition to any Halloween party or get together. My best friend growing up always invited me to attend her church's Halloween party. I remember how fun it was. We got to dress up in our costumes and always had the best time. There were prizes for the best costume, cake walks, and games galore. I know a lot of churches have started doing the trunk or treats. 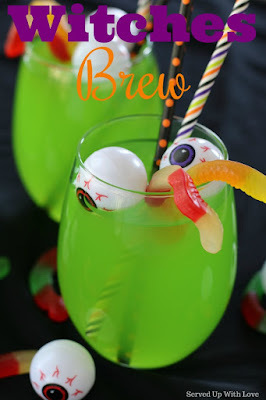 I wonder if the Halloween party is a thing of the past? Of course, the trunk or treat thing wasn't a thing then like it is now. That would have been really cool too! 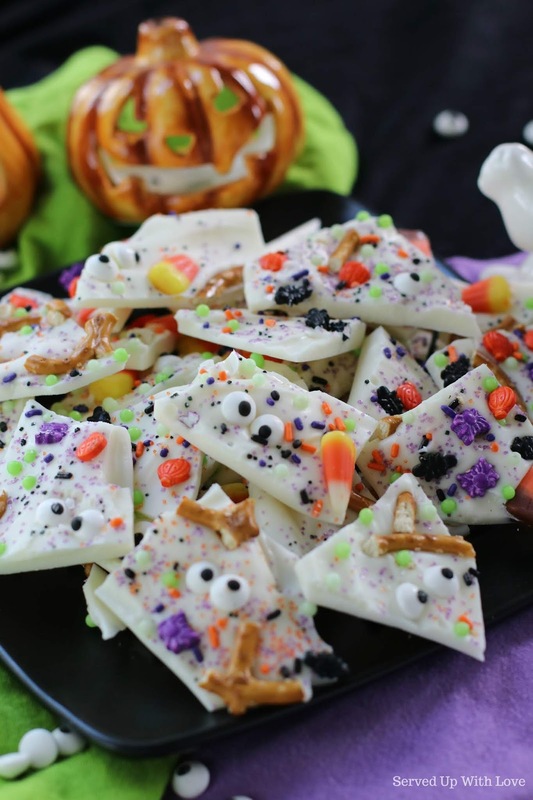 Super fun and festive Halloween treat that is easy to make for all the little ghosts and goblins. Melt almond bark according to the package directions. Line a baking sheet with wax paper. Once the almond bark is melted, spread onto the wax paper. Try not to get it too thin, you want it to hold your goodies. Sprinkle your sprinkles, assorted candies, cookies, pretzels pieces evenly throughout. Lightly press the bigger items into the bark while soft. 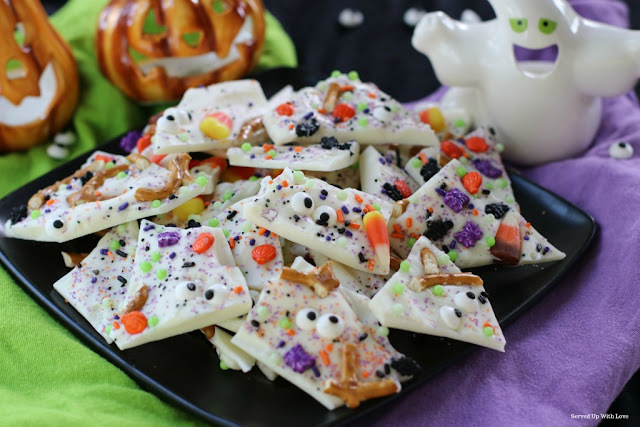 Once you have everything onto the almond bark, set aside to set. Or if you are like me, place it in the freezer to set quick. Once set, break into smaller pieces and place in an airtight container for storage. No need to refrigerate. Thanks Catherine, it won't last long! Thanks for visiting and commenting. Have a great weekend!